THINK is an online magazine presenting the latest in interdisciplinary research and ideas from some of the world’s foremost academics and thought leaders. As a publishing platform, THINK makes selected research presented at IAFOR’s international, intercultural, interdisciplinary conferences freely available to a global academic audience. To facilitate the opportunity for academics to step outside of the traditional research publishing status quo – to get creative, explore different disciplines and to have their ideas heard, shared and discussed by a diverse, global audience. Content on THINK spans everything from the arts to psychology, politics to film, law to education and history to technology, presenting research, ideas and perspectives from every corner of the globe. The format is varied, encompassing full research papers, long-form journalism, opinion pieces, creative writing, interviews, podcasts, video, photography and more. 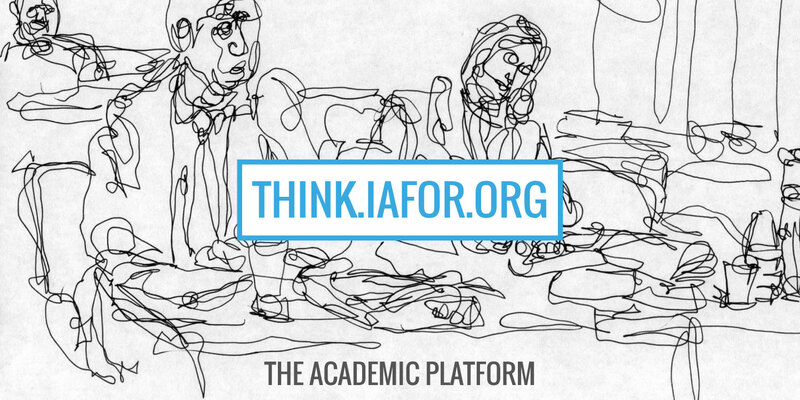 THINK is an ambitious project that aims to disseminate the best and most exciting interdisciplinary research to a global academic readership. Please help us spread the word. Share and like our Facebook and Twitter pages. We are currently accepting editorials, interviews, essays, creative writing, featured profiles and in-depth article submissions. Please see the submissions page for more information.